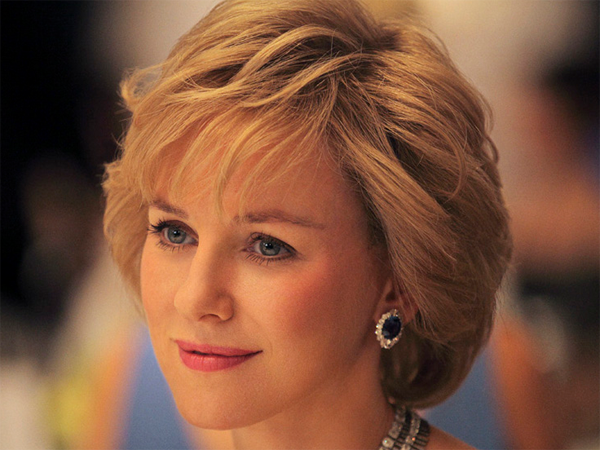 Naomi Watts thinks she probably would have got along with Princess Diana after playing the late British royal in new film 'Diana'. Naomi Watts would like to have been friends with Princess Diana. The actress will portray the late British royal on the big screen later this year in the first major biopic about her, 'Diana', and after researching the princess, Naomi feels they would have probably got along. She said: "I grew up in England and remember watching the wedding to Charles. When I moved to Australia at 14, there wasn't the constant coverage but she was always in the news. I certainly didn't know about the love story with Hasnat Khan. "I was obviously struck with shock and grief by her death. Doing all the research, I think she was someone I'd have liked to have been friends with." The 44-year-old beauty says her perception of Diana changed as she prepared for the role, and she was particularly impressed by the princess' feisty personality. She explained to Total Film magazine: "I liked the things I learned about her that I didn't know. She had a rebellious side and a great sense of humour. "She was definitely a woman of different shades and contradictions and those are the kind of people whose stories are most worth telling, I think." I'm a 51 year old man looking to meet women between the ages of 43 and 57.